SNK Heroines: Tag Team Frenzy is getting a new character on December 13. 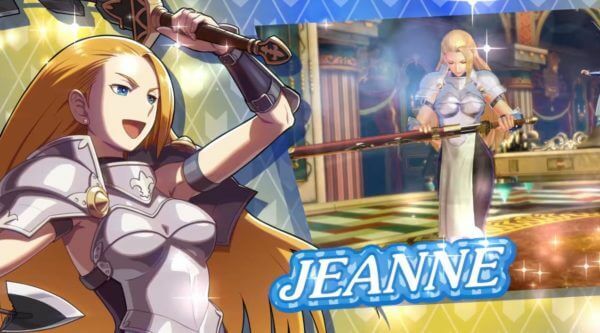 The character that will be added to the game is Jeanne D’Arc from World Heroes. A trailer has been also released that showcases the character attacks. Check out the trailer below.